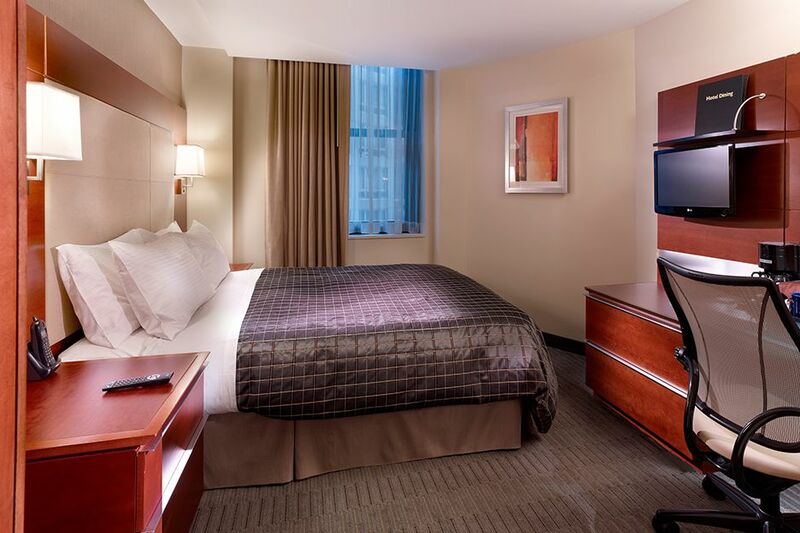 River Hotel Chicago Make your day hotel stay enjoyable and comfortable by booking your day stay at River Hotel Chicago. One of the country’s best day stay hotels is right in the heart of the Windy City. 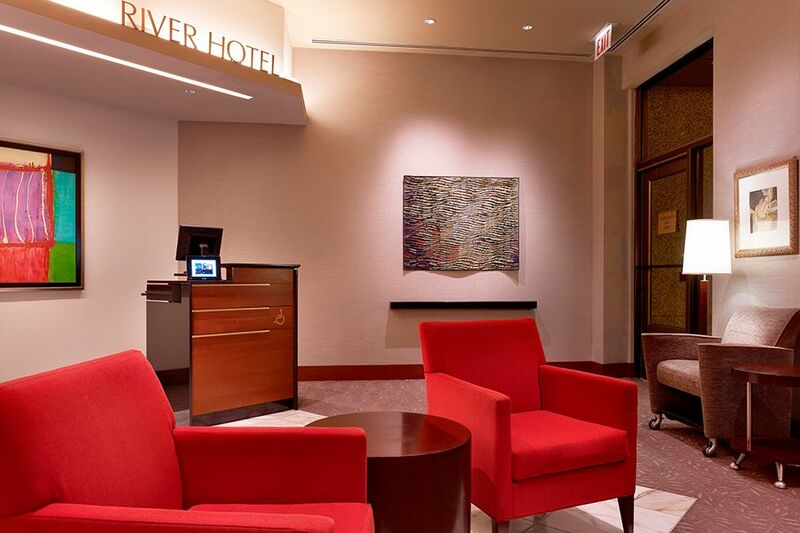 Chicago’s River Hotel has some of the best amenities around, making it a spectacular dayuse hotel for solo travelers, business travelers and families on-the-go. 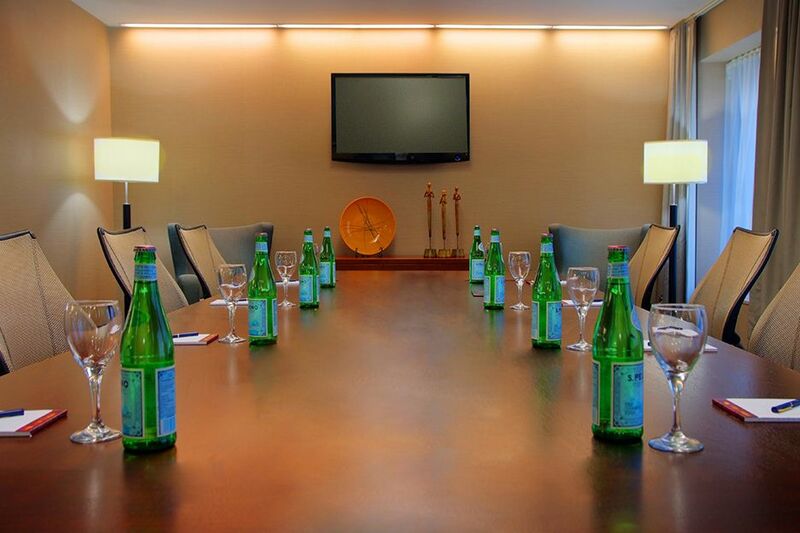 Business folks will appreciate the complimentary WiFi throughout the property, along with loaner iPads, universal charging stations, iPod docking stations, unending cups of coffee and tea, and the meeting and event spaces, which are able to accommodate a variety of group sizes. Everyone appreciates the valet laundry or self-service launderette options, dry cleaning service, and Guest Request Closet stocked with extra amenities. This day booking hotel goes the extra mile with unlimited chilled bottle water, LCD HD TVs, and refrigerator stocking service. Families with youngsters will especially appreciate this hotel by day’s “Sleep Better Kit” with eye mask, ear plugs and aroma therapy along with the availability of air purifiers and ambient sound machines. 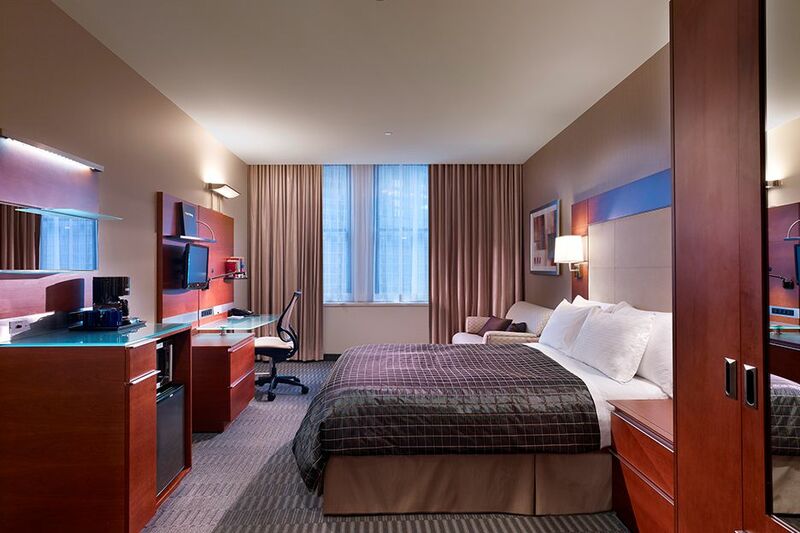 Whether you’re in town for a fun daycation or taking care of business, this half day stay hotel will meet all your needs. 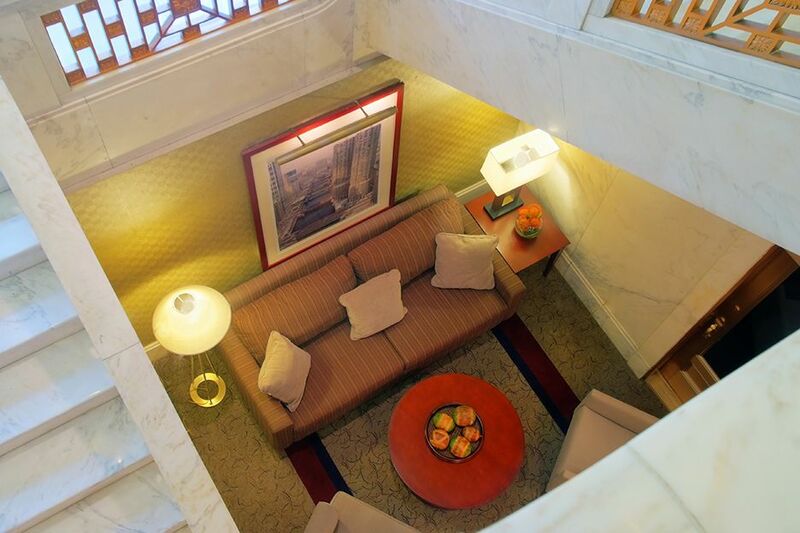 Across the street from the Chicago Riverwalk and a few minutes from the Navy Pier, this daystay hotel is truly in the epicenter of all that’s great about this city. It’s close to the wonderful theaters, parks and all the shopping and restaurants that makes Chicago a Mid-West mecca. 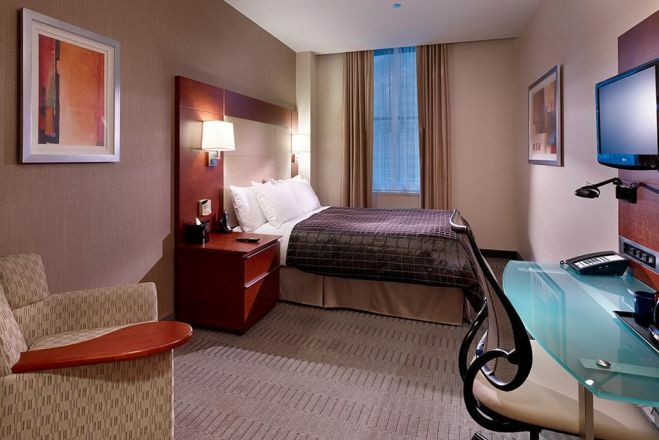 Millennium Park – Less than a half mile away from this daycay hotel sits Chicago’s most famous park. This urban wonderland has everything from concerts and exhibitions to incredible landscapes and a lot of art and architecture to explore. The Lurie Garden encompasses 3.5 acres of poetry in motion: it’s an homage to Carl Sandburg’s description of the “City of Big Shoulders.” It also contains tons of concession stands, the picturesque water fountain and sprawling lawns for picnicking or play. House of Blues Chicago – The famed concert hall features the hottest acts along with extra fun options like their Sunday Gospel Brunch! 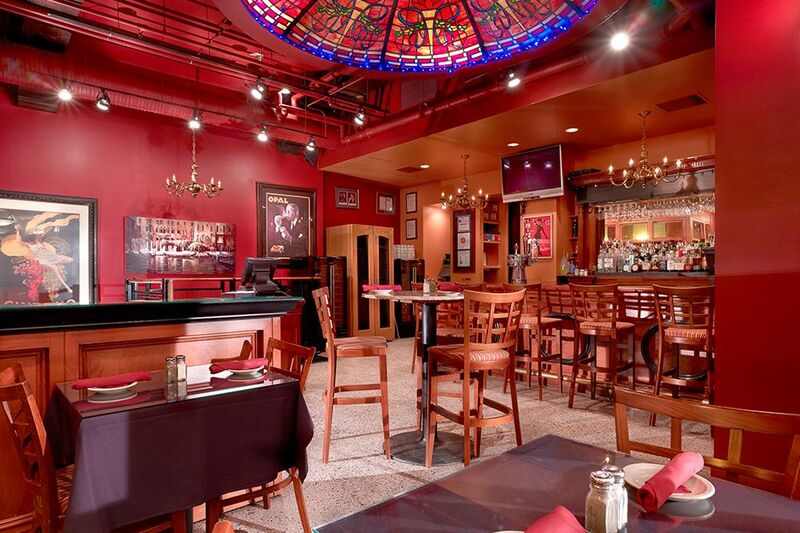 This location is celebrating its 21st year of bringing the best performances to the Windy City. The restaurant and bar offer some of the city’s most delicious cuisine, making it the perfect way to top off any daycation. Art Institute of Chicago – One of the oldest and largest museums in the country still has one of the highest attendance rates in the country too. With almost a dozen curatorial departments, this is the place to view old masters along with cutting-edge contemporary visionaries. There’s even a wing designed by the world renowned architect Renzo Piano–even the structure is a work of art! From Asian art to Medieval art to photography and beyond, this is one of the most celebrated art collections and exhibition spaces in the world. 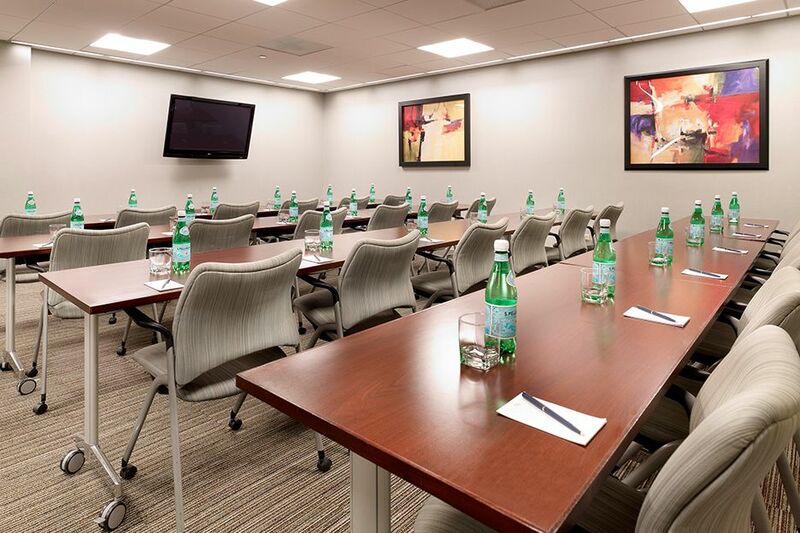 Fitness Center – In addition to a state-of-the art gym, this day hotel also offers complimentary exercise equipment and yoga kits delivered to your day use hotel room. Valet parking – Parking is competitively priced at $53 per night. 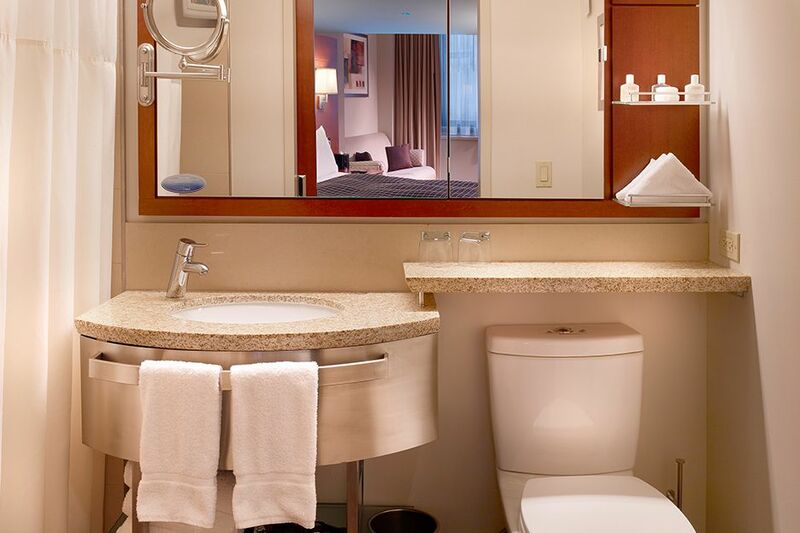 Gilchrist & Soames toiletries – Feeling pampered from the top of your head to the tips of your toes is easy to do in this daystay hotel – they feature top of the line products from a brand synonymous with luxury.